Well, it’s all over but the political fallout. 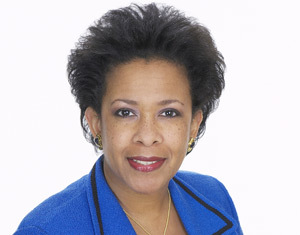 Attorney General Loretta Lynch announced Wednesday that she’ll follow the recommendation of the FBI and pass on charging presidential hopeful Hillary Clinton in the email scandal. Comey had said the investigation raised concerns about the way Clinton handled sensitive materials, but essentially indicated that the case could not have been prosecuted successfully. Republicans, including presidential hopeful Donald Trump, reacted angrily, saying charges should have been filed. Some current and retired FBI agents also expressed concern. “A sad day for the FBI,” one retired FBI official said in a posting on Facebook the day Comey announced the findings. Posted: 7/6/16 at 7:09 PM under News Story. Tags: A sad day for the FBI.